The first time I went to the Grand Canyon. 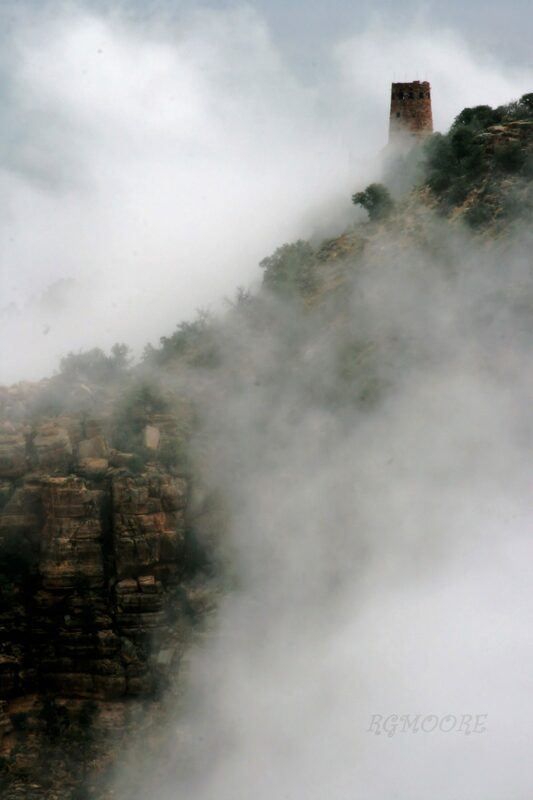 The fog was so thick you could not see the bottom of the canyon. But that was not a bad thing. The fog was a rear thing to see. So I got to see something special.